Only by one word FREE, you can attract every single customer to go shopping. Your online business will be influenced much more than others because of free gift with purchase, customers always want to have an incentive, and Magento 2 free gift delivers one. 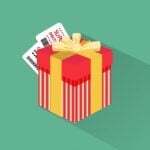 You can replace direct discounts by free items with this free gift extension. Create various rules for different conditions and let customers choose their promo gift options. The Magento 2 free gift extension enables the customer to select the gift of their desire. 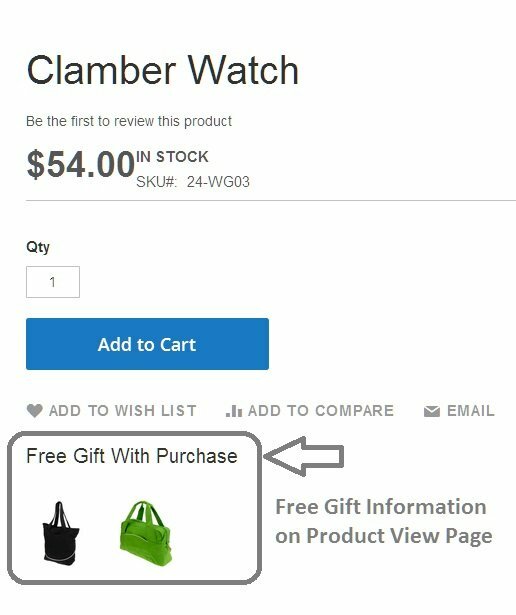 “When you can have what you want then what else do you demand.” The free gift with purchase extension provides the same. 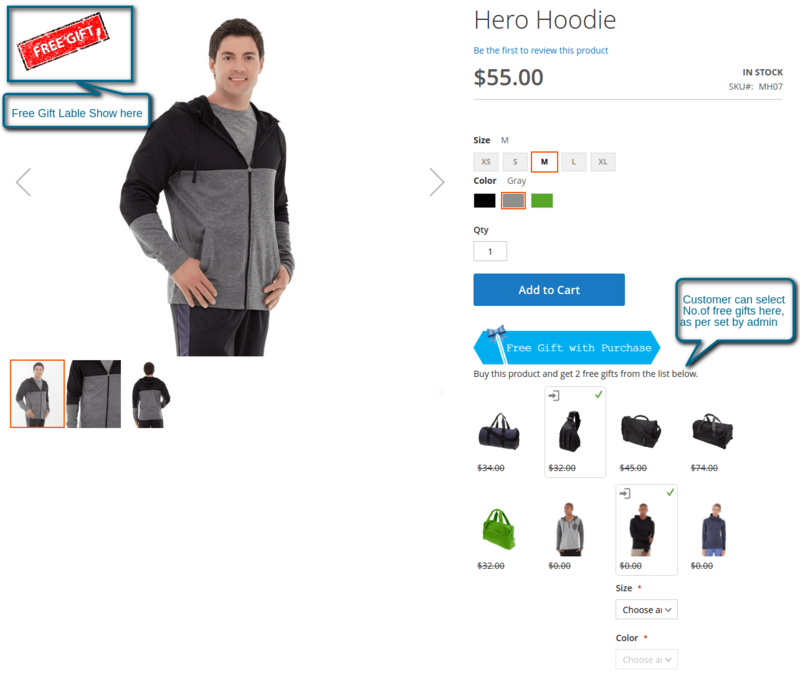 The Magento 2 auto add to cart functionality lessens the job of customer by automatically adding the free gift with purchase item into the cart. 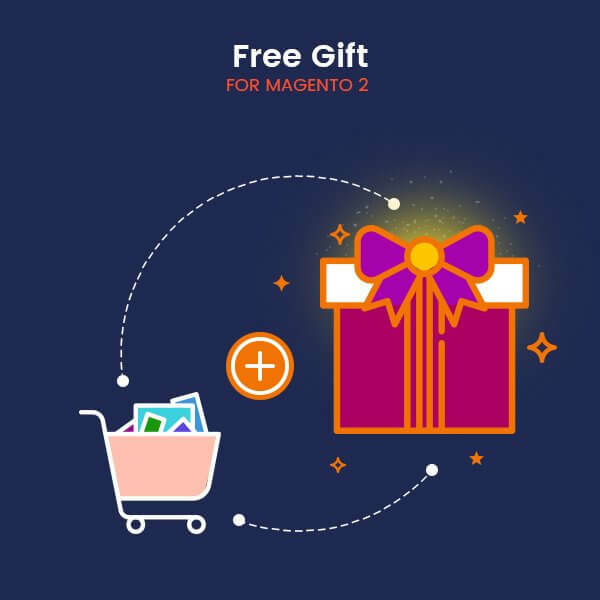 Magento 2 free gift enables the functionality which provides the information of the free gift with purchase item directly on the product page. The complimentary gifts for the customer can be commenced by adding rules in the admin panel. You can manage your rules in admin Panel. Click on Add new rule to create a rule. To edit existing rules, click on it’s row. You can customise the free gift options by applying rules on the product which enables the Magento 2 free gift functionality. The merchant does not have to perform coding as the extension will automatically navigate him/her through its features. The core functionality which the Magento 2 free gift with purchase provides is the ambience in which the user does activities. 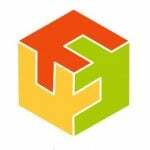 The user-friendly aspect of Magento 2 free extension makes it even proficient. Hence, If you want to boost your business, then the Magento 2 free gift extension is the best medium to do that. 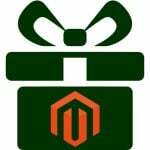 You can buy Magento 2 free gift with purchase extension just by clicking Magento 2 free gift extension.